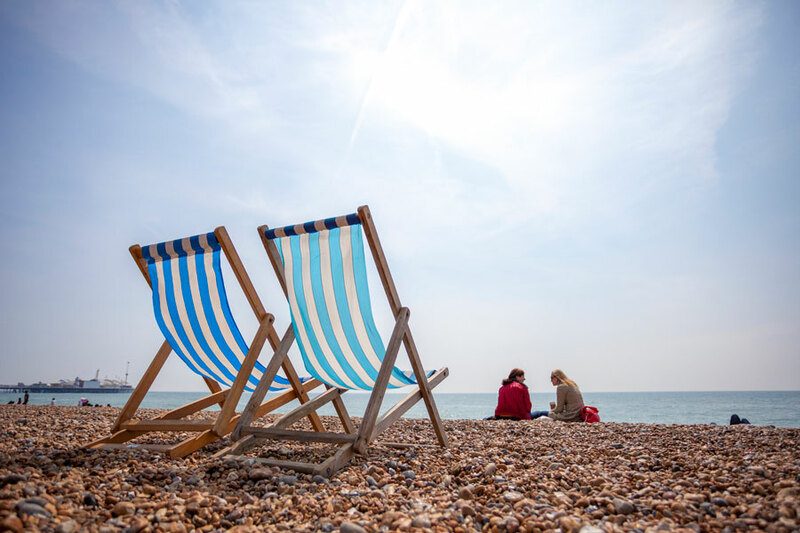 Whether you want to enjoy the iconic tourist attractions, take a walk along the vibrant seafront, or relax in one of many gardens, there is always something to do in our lovely city of Brighton. Try something new or explore something old! Are you adventurous or would you prefer to relax? 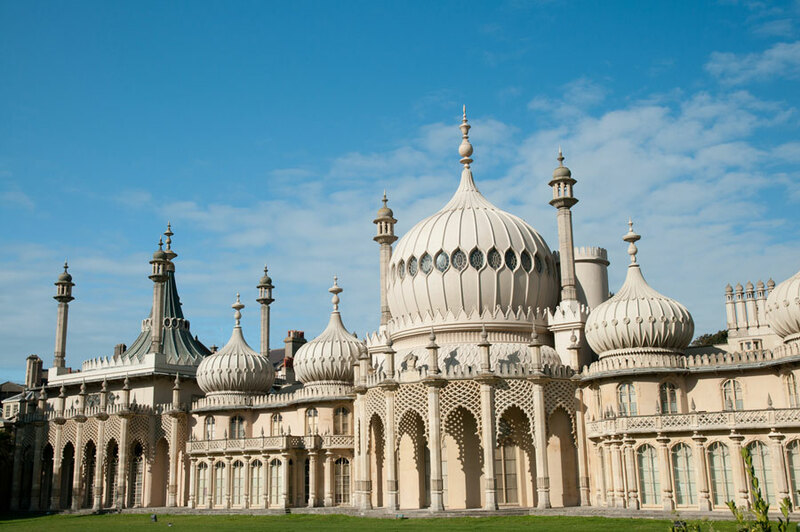 Whatever your preference, let us help you enjoy your stay at our charming Churchill Brighton Guest House. 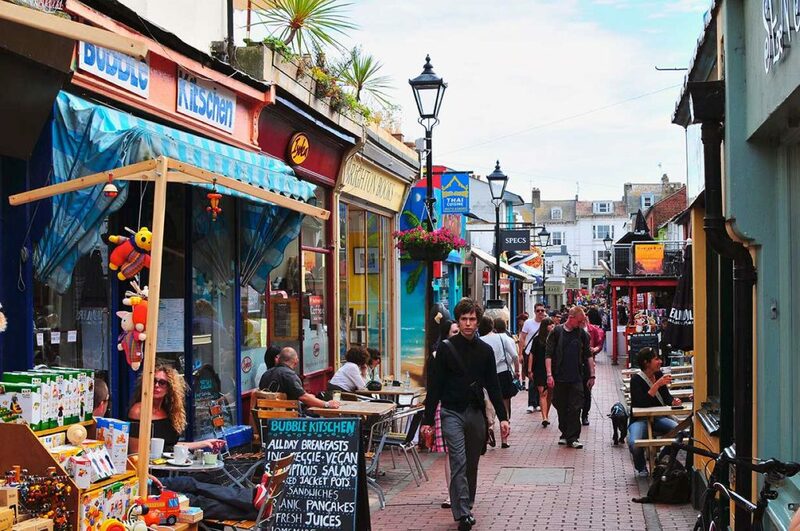 Take a stroll through the historic Lanes with its quaint shops, art galleries & lovely restaurants and pubs. Stop off for some retail therapy in the conveniently located Churchill Square shopping centre. 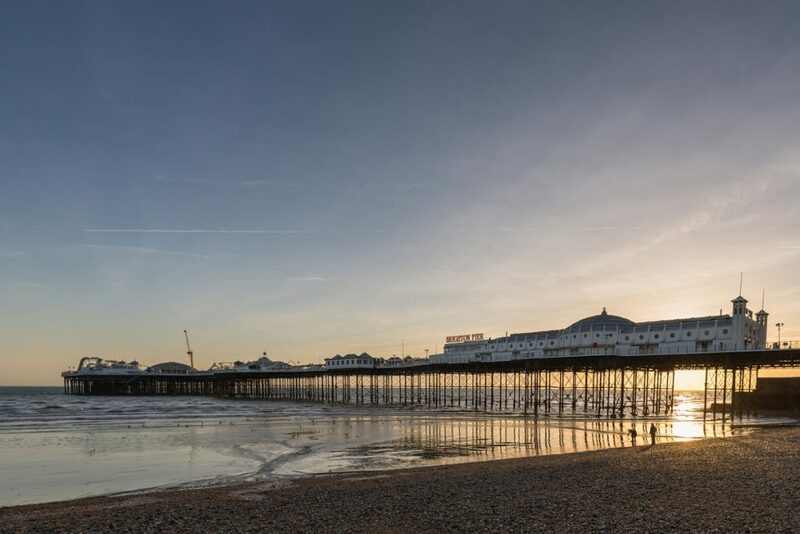 Take an exhilarating ride on the longest zip wire on the South Coast! 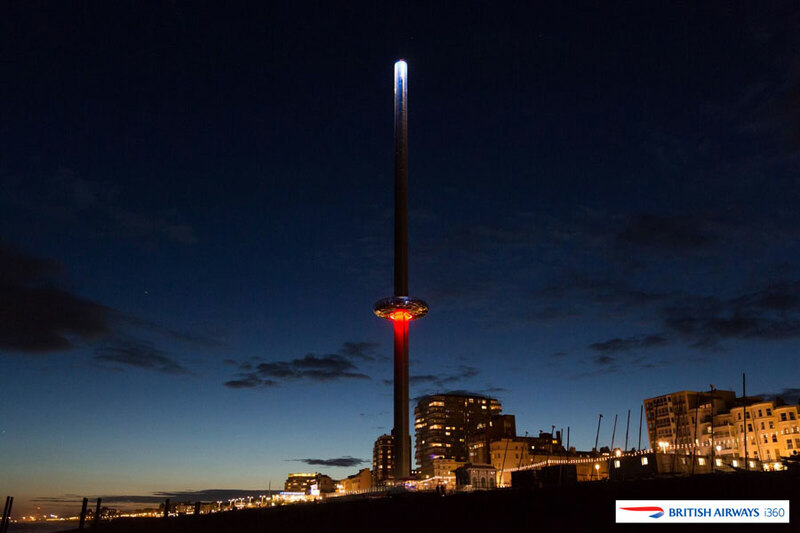 Spend a day at the famous Brighton Beach and visit the new Brighton i360. All this and so much more, just a short stroll away. Perhaps your favourite artist is in town or you are attending a conference? 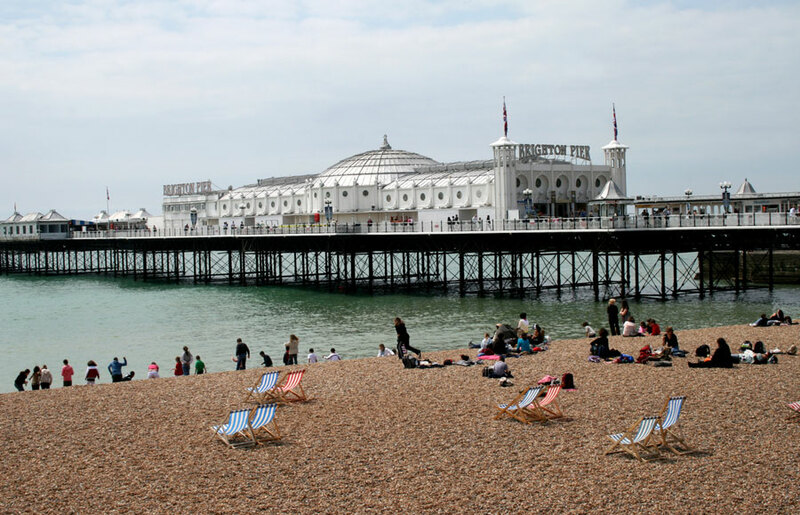 Just minutes away from the Brighton Centre makes us the ideal location and place to stay! 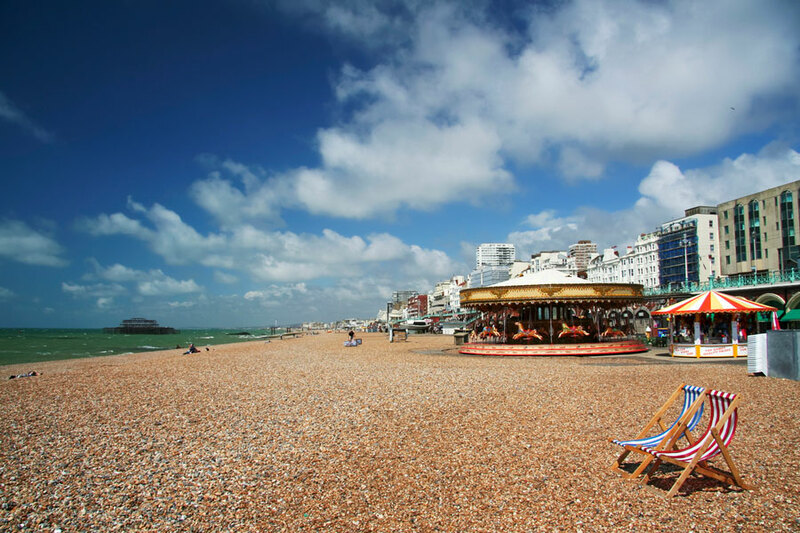 No matter the season, adventure abounds in and around Brighton. 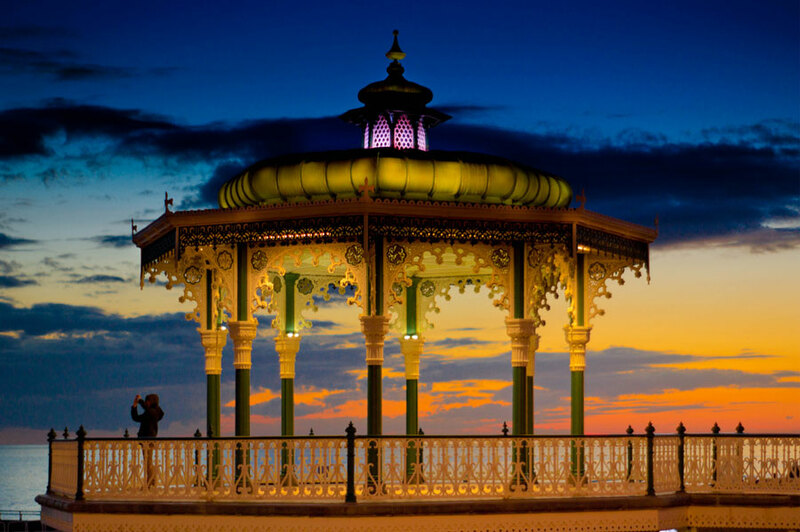 Plan a getaway to Brighton and enjoy the best of all the seasons! What to do next? Simply select your dates on our secure booking system and in a few easy steps your booking is confirmed!